While Speed Beez is the designer and manufacturer of the best, American-made speed loaders on the planet, that doesn’t mean that we don’t like automatic pistols, too! 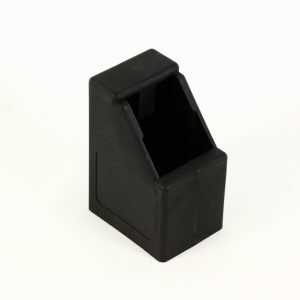 On this page you will find the Glock accessories that we carry, including magazine loaders and handgun grips. We are proud to have one of the largest selections of pistol and revolver accessories on the planet and offer them to you at the lowest possible prices. Shop with us today to fill up your range bag with everything you need to make your day at the range more fun and a lot more productive.